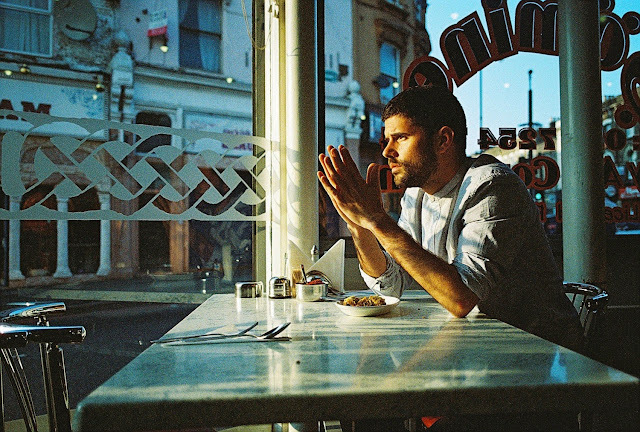 If you're feeling a little lost today why not take a journey with Nick Mulvey on his latest single Cucurucu, because a mighty fine journey it is. Coming as the third release in the lead up to his debut album, due to hit shelves this spring, Cucurucu acts as another timeless beauty building subtly from its softly strummed guitar in to a gorgeous all absorbing effort. It's great to see Mulvey's songwriting capabilities taking giant strides to perfection. Cucurucu will be available to buy from 3rd March 2014 via Fiction Records.